QuickBooks releases a patch version update (NOT a new QuickBooks version), on a regular basis. In this article will try to explain how to properly install the patch update, either in a single or in a multi user environment. Please note that QuickBooks releases patch updates only for active, not discontinued versions. QuickBooks will automatically download the update whenever there is one available. To force QuickBooks search for updates, go to Help > Update QuickBooks Desktop > Update Now. 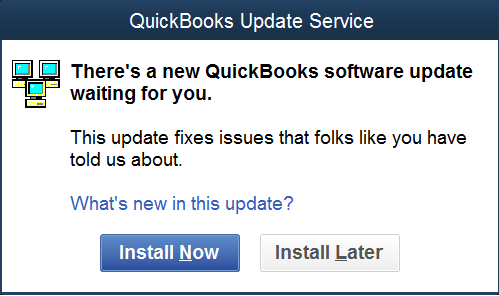 What ever the case is, QuickBooks will prompt you to install the newly downloaded update. the one that updates the application and the databases (company files). The update that affects only the application is a straight forward procedure. You just need to install it when prompted. 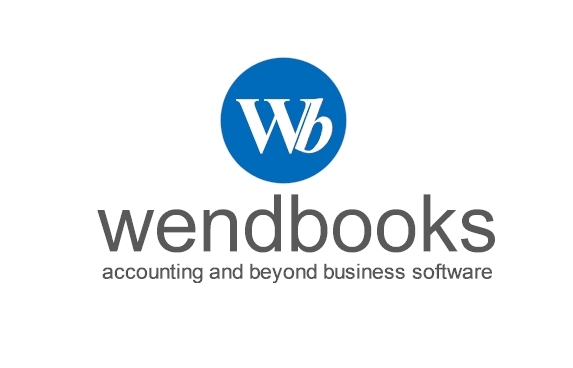 If there are other QuickBooks users in the network, it is highly recommend that you ask all the users to do the same so all users are on the same QuickBooks version and release. The update that affects both the application and the database is more complicated especially in a multi user environment. As an Administrator user, you may want to ask all users to exit QuickBooks first. Then, you install the update on the first computer and try open the first database (company file). QuickBooks will prompt you that you need to upgrade your company file to the latest release because of the update you have downloaded and installed few minutes ago. Since you are the only user currently login in the company file, continue with the update. Do the same for all company files you have. When done. Ask the other users to install the QuickBooks update. They do not have to update the company files since you have done this for them. In case a user spiked the update installation prompt and tries to access an updated company file, then it will be prompted again that his version and release has to be updated because the company file he is trying to access has already been update. Updating QuickBooks in the latest release is not hard but it has to be planed carefully especially in a multi user and multi company environment. While QuickBooks is open, press F2 on your keyboard and take a look on the top line. 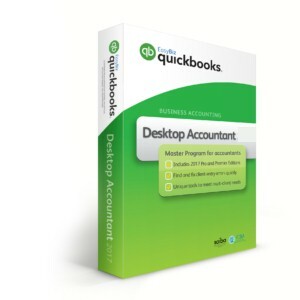 This entry was posted in QuickBooks Tricks and Tips and tagged QuickBooks, Version Update.